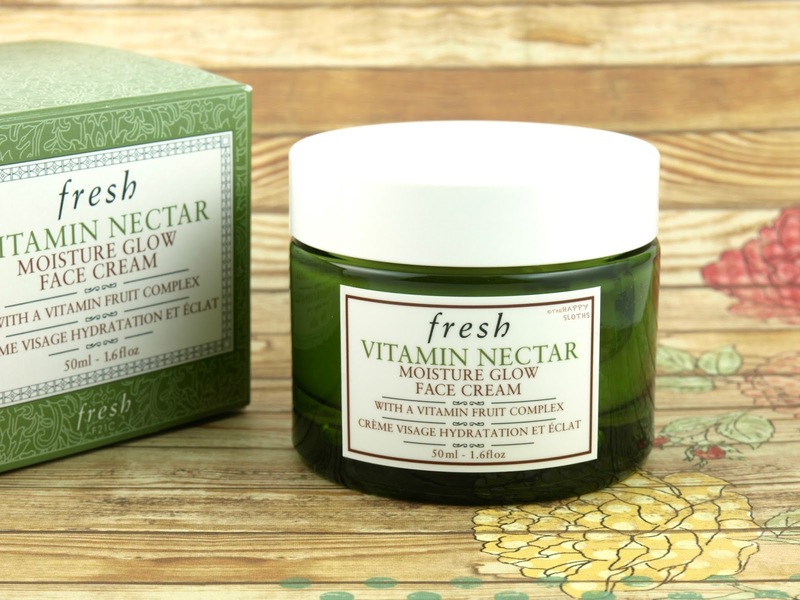 Packaged in a sturdy green glass jar, the Vitamin Nectar Moisture Glow Face Cream is formulated with a proprietary vitamin fruit complex consisting of vitamin C, E, B5, and extracts of orange and lemon. Although it contains some silicone (eighth ingredient), the cream does not feel heavy or icky on the skin. The yummy citrus-scented formulation is refreshing, lightweight, and super comfortable on the skin. Something about the texture makes it so easy to apply and quick to absorb. 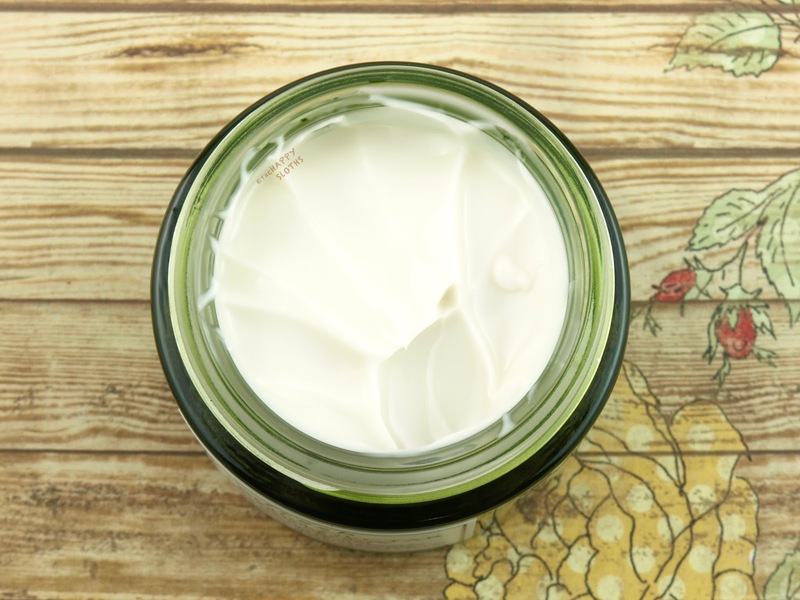 In fact, the way this cream feels actually reminds me a lot of the Rose Deep Hydration Face Cream from Fresh, which is another amazing moisturizer. 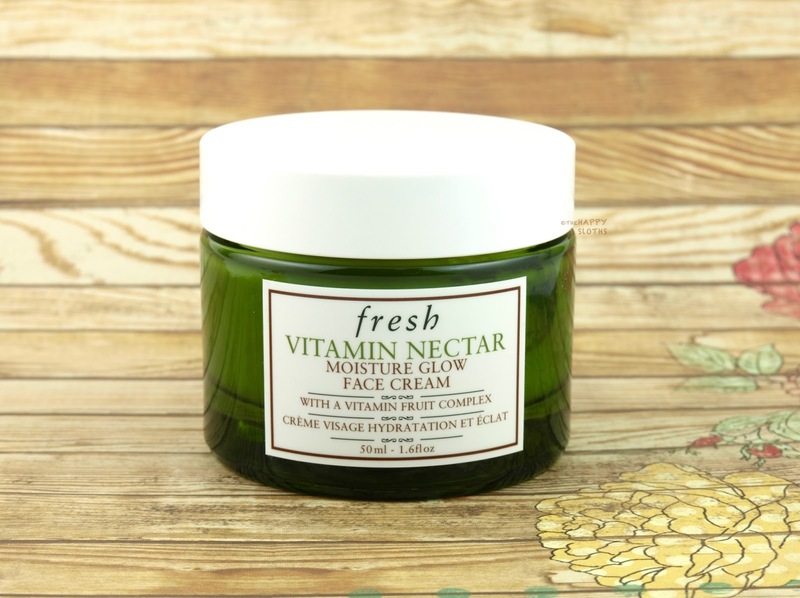 Despite being very light and non-greasy, the Vitamin Nectar Moisture Glow Face Cream is very hydrating as well. Therefore, the product is suitable for both day and night use. Additionally, I have noticed my skin looking super glowy and radiant in the morning after using the cream so all in all, this is a winner for me! It really seems that Fresh can do no wrong and this new face cream is yet another fantastic addition to an already impressive lineup.